The Adventures of Prince Achmed w/ Live Score! When The Adventures of Prince Achmed premiered in Germany on September 23, 1926 it was hailed as the first full-length animated film. More than seventy-five years later, this enchanting film still stands as one of the great classics of animation — beautiful, mesmerizing and utterly seductive. Taken from The Arabian Nights, the film tells the story of a wicked sorcerer who tricks Prince Achmed into mounting a magical flying horse and sends the rider off on a flight to his death. But the prince foils the magician’s plan, and soars headlong into a series of wondrous adventures — joining forces with Aladdin and the Witch of the Fiery Mountains, doing battle with the sorcerer’s army of monsters and demons, and falling in love with the beautiful Princess Peri Banu. Sweaty Eyeballs Animation series is thrilled to present a new live score to a classic silent German animation. 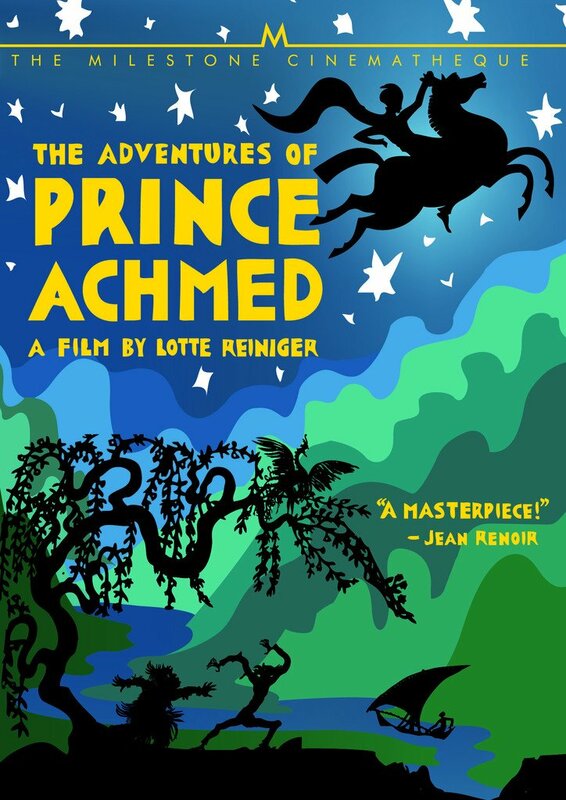 The Adventures of Prince Achmed by German animator Lotte Reiniger is considered the first feature-length silent animation made in 1926. 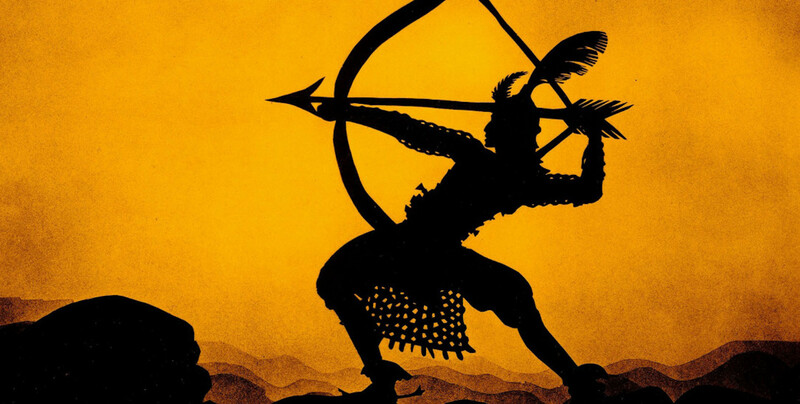 The film is made with gorgeous cut paper silhouette animation, telling a tale from The Arabian Nights of Prince Achmed who overcomes the deception of an evil sorcerer, finds love, befriends Alladin, and embarks on a wondrous adventure. A group of 11 Baltimore region musicians will be breathing new life into the film with six original musical scores set to the scenes of the film. Along with the live music the film will also be accompanied by foley sound artist, Matt Davies, creating live sound effects for the entire film! Along with the screenings there will be a free silhouette animation workshop in the lobby of the Parkway teaching puppet building, lighting techniques, and animating with a smartphone.